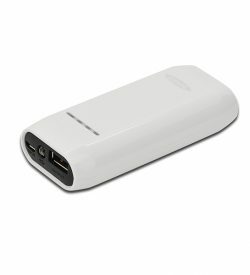 Power Banks | View our catalogue products | SiliconBlue Corporation Ltd.
Download simultaneously up to 3 mobile devices! 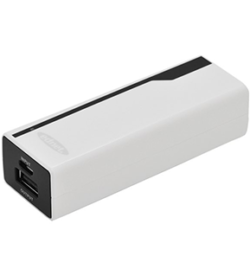 Power Bank, 8000 MHA with induction charging, Li-polymer battery, white. 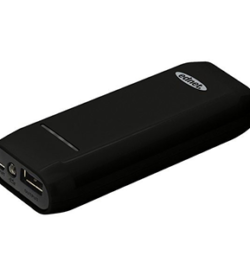 Even more power for your mobile devices! 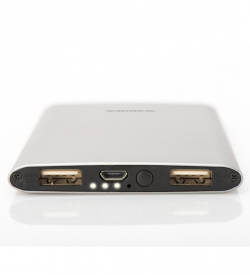 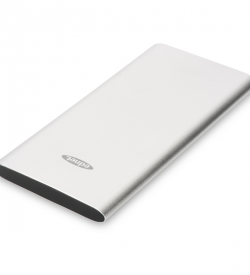 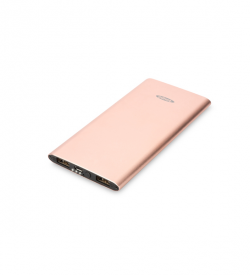 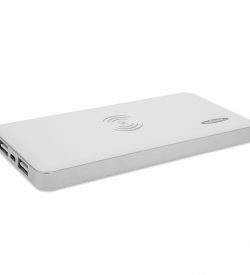 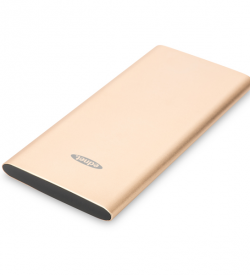 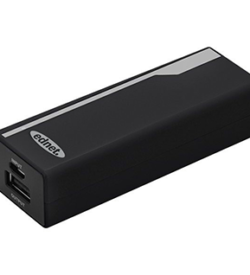 Thanks to the new Ednet Power Bank 8000 with induction charging function, are a thing of the past empty batteries.